Gershom Ndhlovu contributed reporting to this post. Earlier this summer, Facebook-telco partnership Internet.org launched a mobile app in Zambia on Bharti Airtel with the stated goal of bring mobile Internet access — or at least Facebook access — to the disconnected. 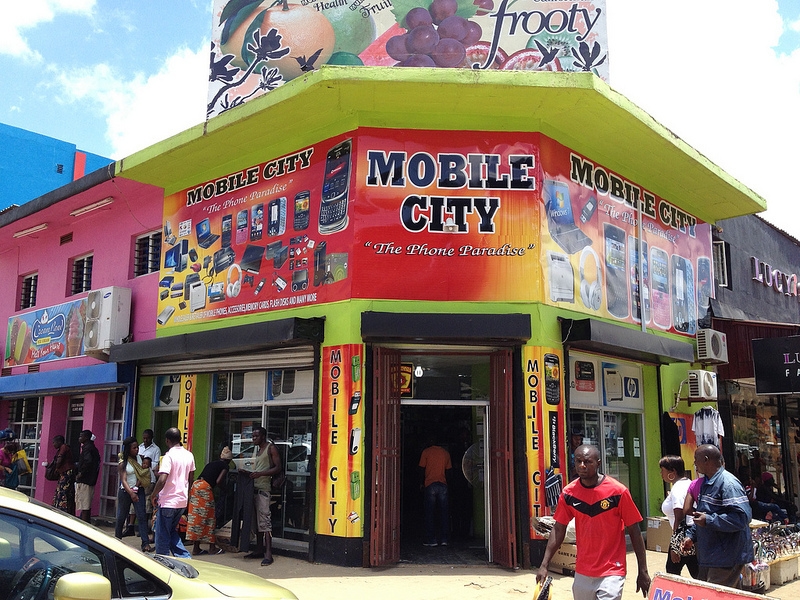 The India-based company is one of Zambia’s three major mobile service providers, along with MTN and Zamtel. Efforts to bridge the divide between Africans who do and do not have Internet access are a popular venture these days, with Google also putting forward plans to accomplish this goal on a global scale, and other African telecoms seeking to get in on the action. Providing increased Internet penetration also has become a popular political idea in the region. Government and industry leaders met this summer to discuss how to reduce barriers to access, and some African cities have begun providing free Wi-Fi in public areas. Internet.org, largely a product of Facebook CEO Mark Zuckerburg’s white paper in 2013, “Is Connectivity a Human Right?”, has launched partnerships with mobile broadband providers to provide access to users. Less than a year after first announcing the partnership, the service began in Zambia in June, providing users with Wikipedia, Facebook Messenger, Go Zambia Jobs, and Google Search services via smartphone app. While Facebook has partnered with mobile operators in the past, this is the first time offerings beyond Facebook.com have been included in the package. The project’s partners include Samsung, Ericsson, MediaTek, Nokia, owned by Microsoft, Opera Software, and Qualcomm. The recent launch of the Internet.org app in Zambia comes on the back of Facebook’s claim earlier this summer that it helped bring 3 million people online in the Philippines, Paraguay, and Tanzania. We are now worried about the reported airtime deductions from Airtel Zambia client’s mobile accounts. Is the ‘free’ service actually taking up airtime by mistake? Internet policy experts have also questioned the value of the program, noting that it presents users with an extremely limited experience of the Internet. Indeed, the partnership provides them with access to (and knowledge of) specific sites and services, much more so than it does the Internet at large. Internet freedom contrarian Evgeny Morozov explored the hidden costs of the service, which requires users to create a Facebook account, thus bolstering their member numbers and increasing the amount of data they collect on Zambian users. The business model is to provide access to some apps for free. In time, this will presumably encourage users to eventually pay for more apps and services down the road, with Facebook being the interlocutor for these transactions. But much of this will depend on the quality service Airtel can provide to Zambian subscribers, and on what they choose to do with it.